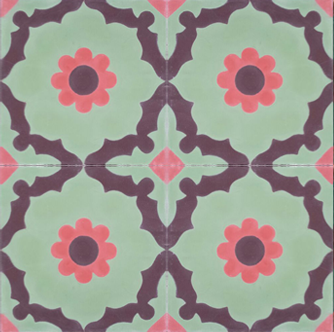 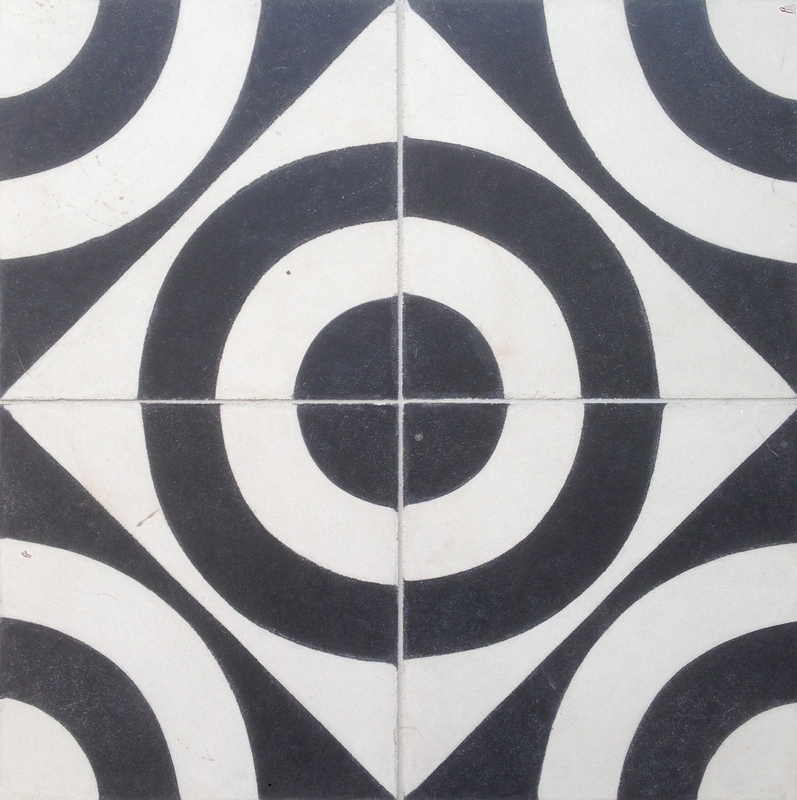 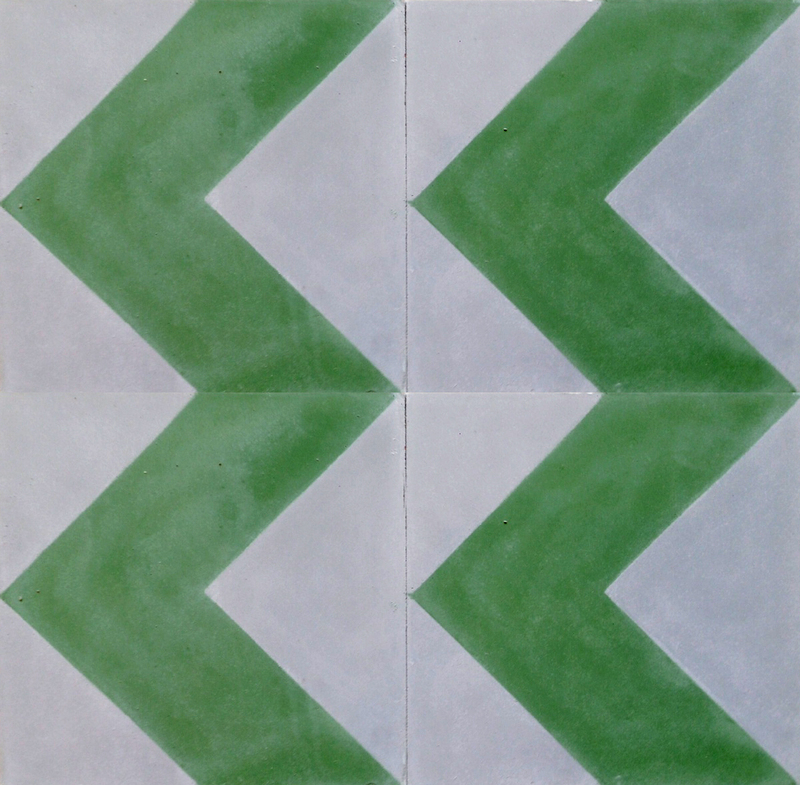 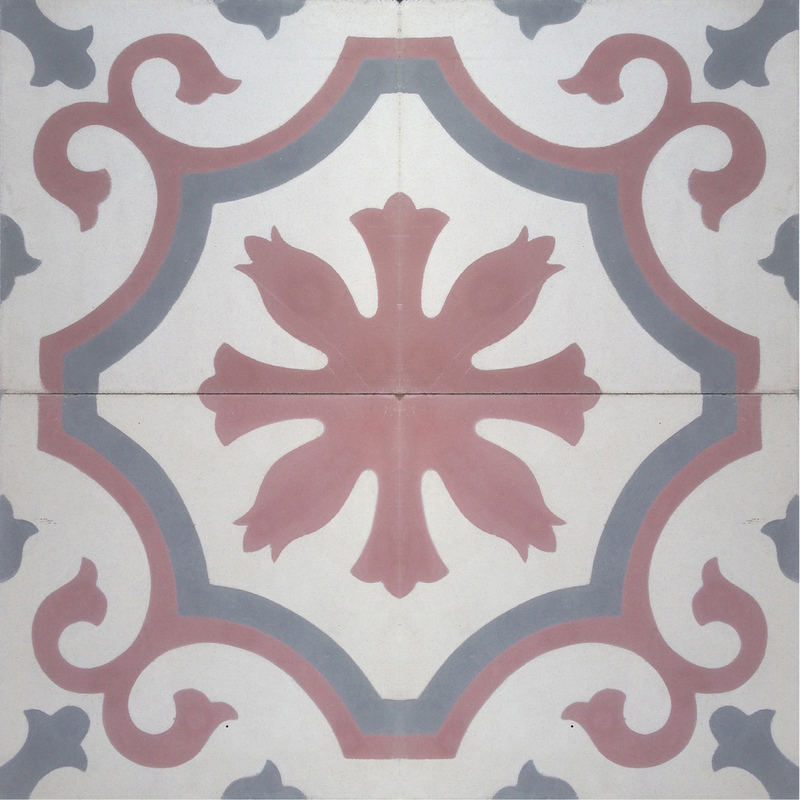 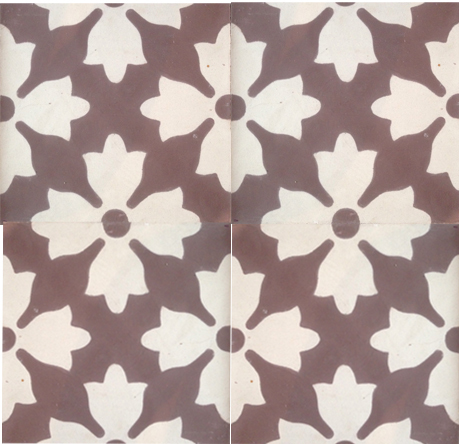 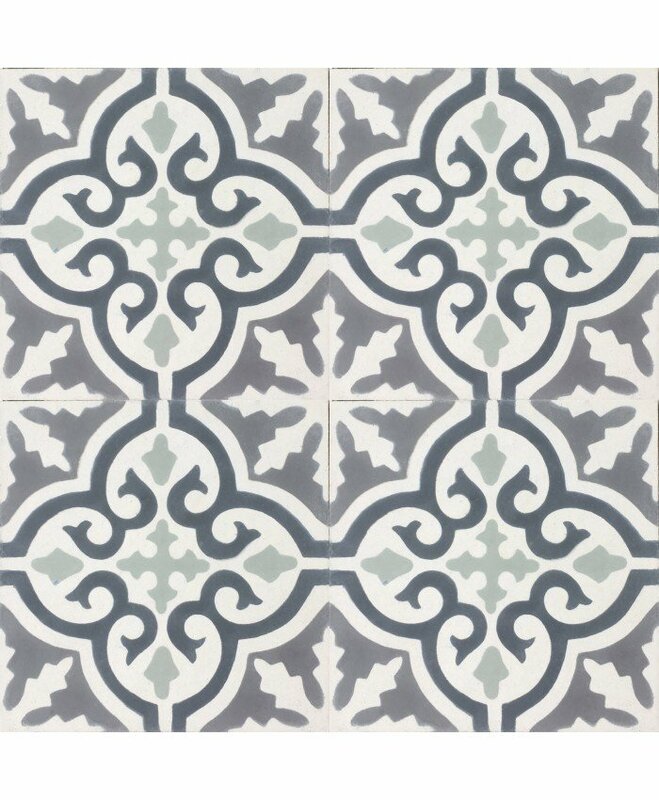 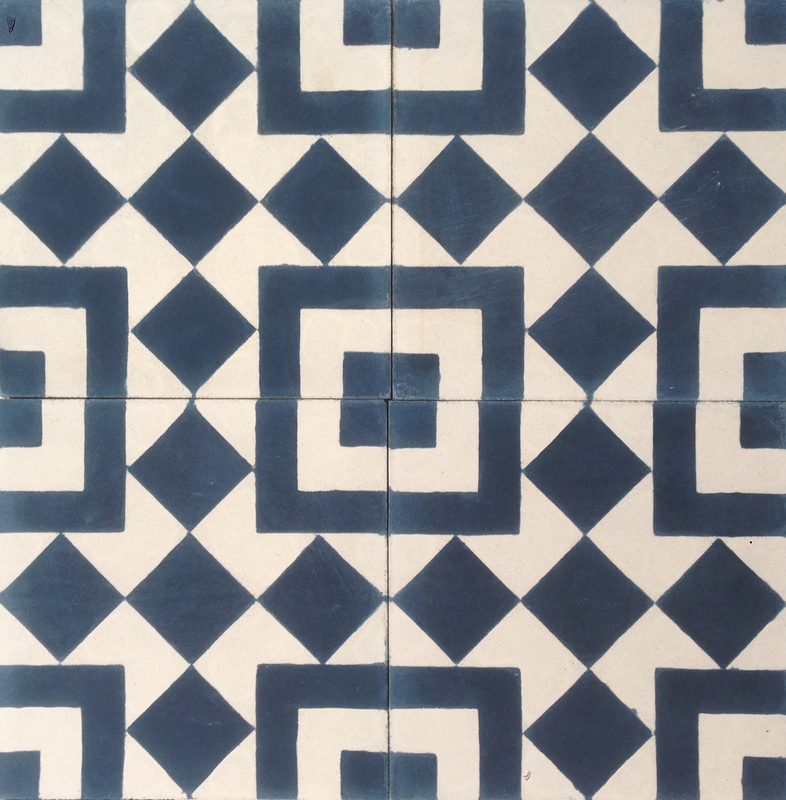 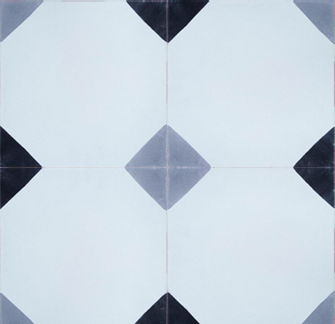 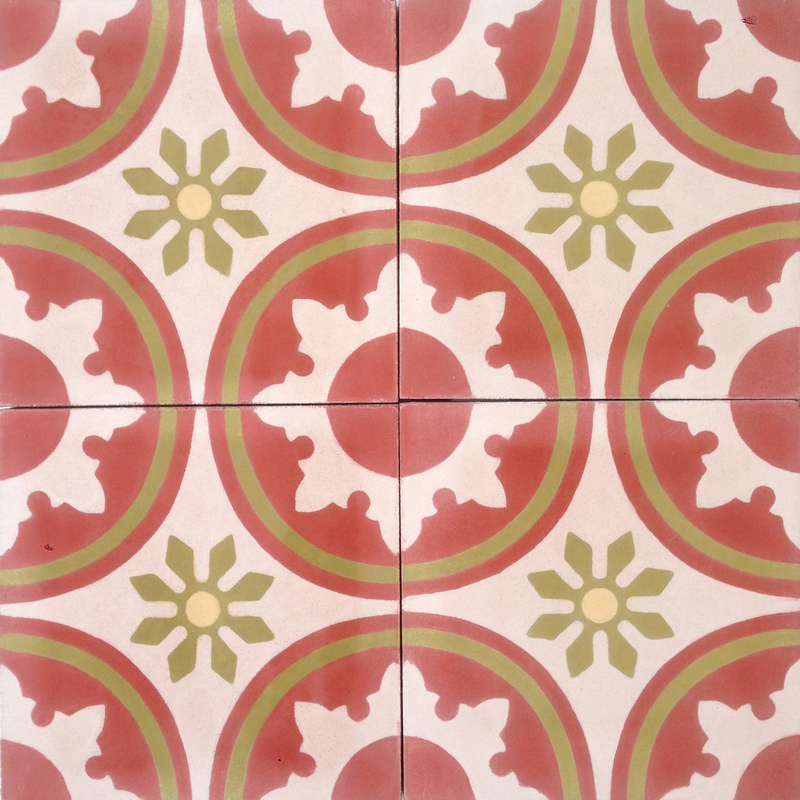 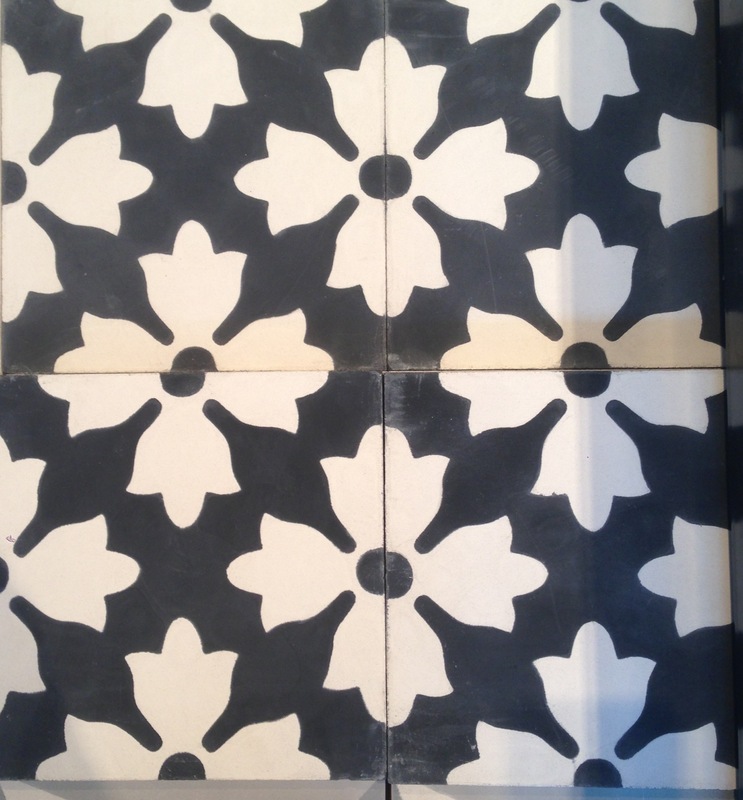 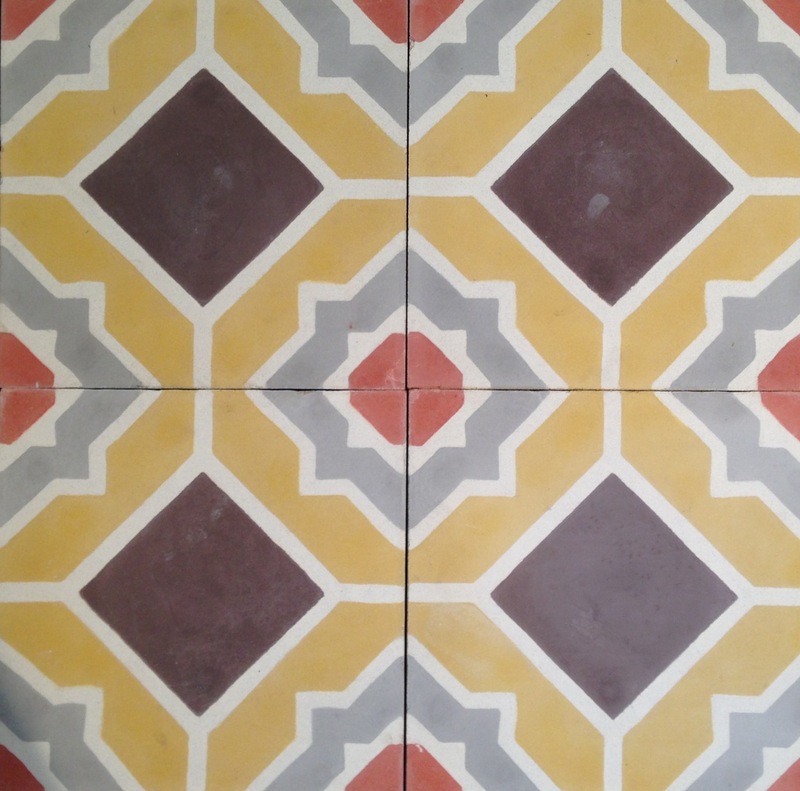 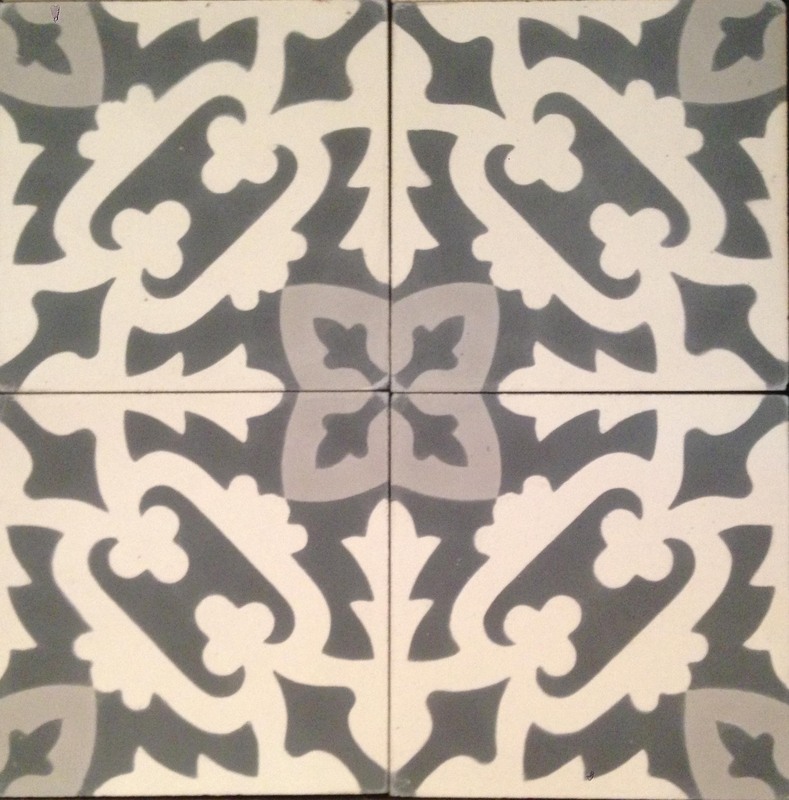 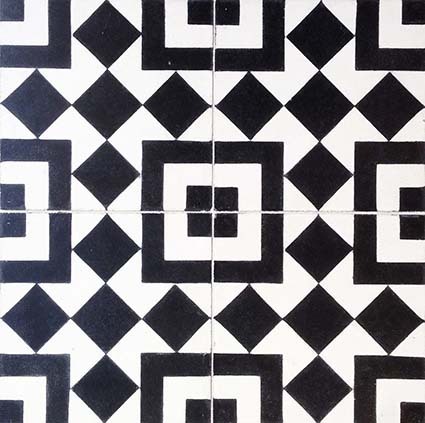 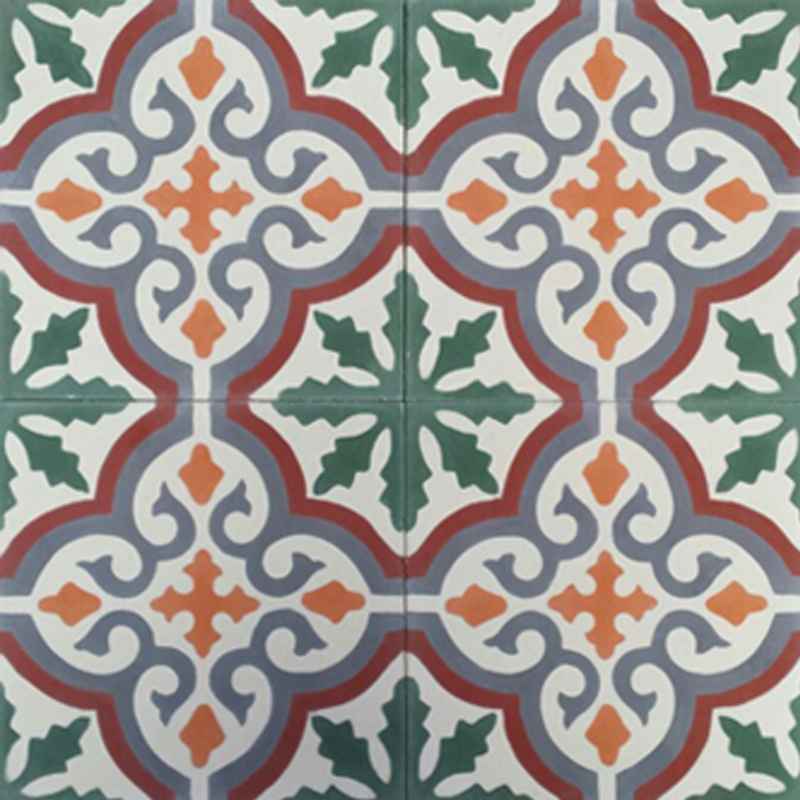 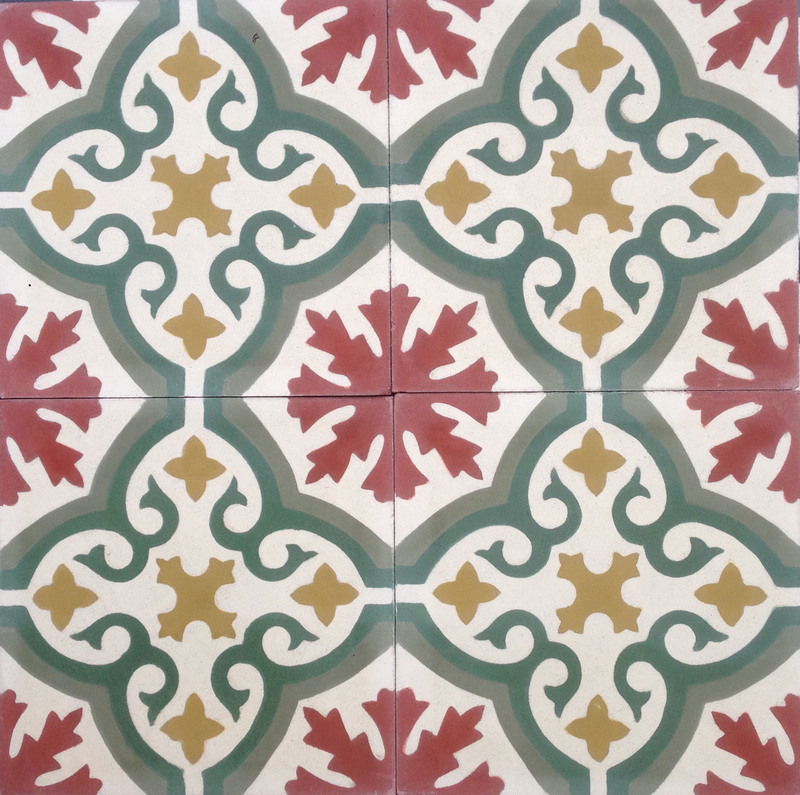 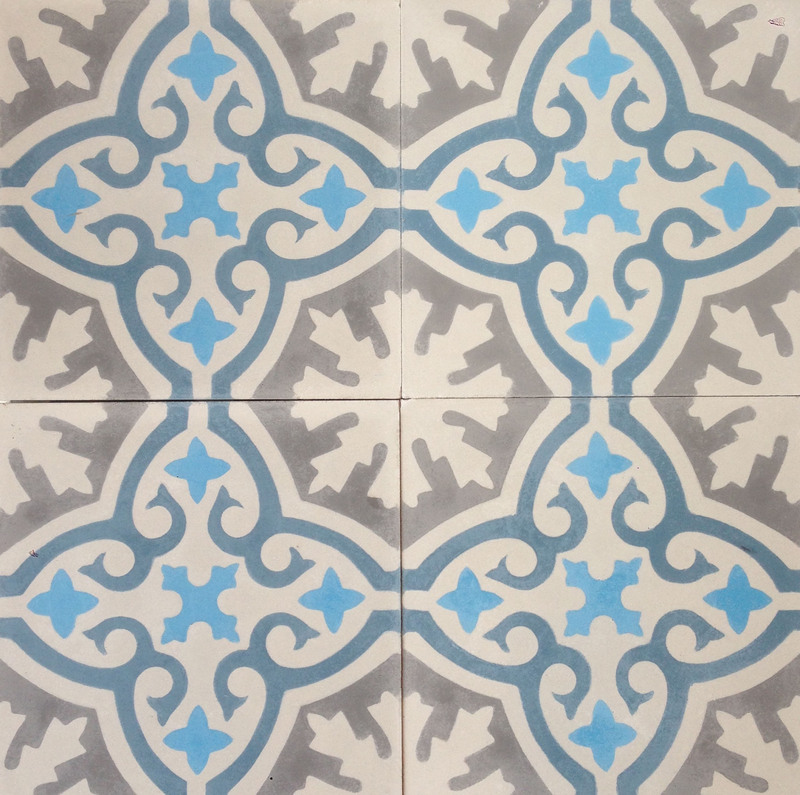 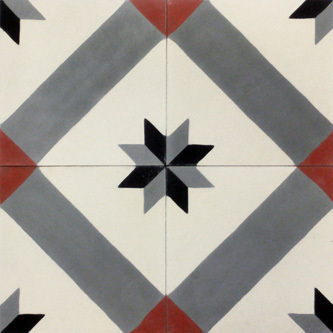 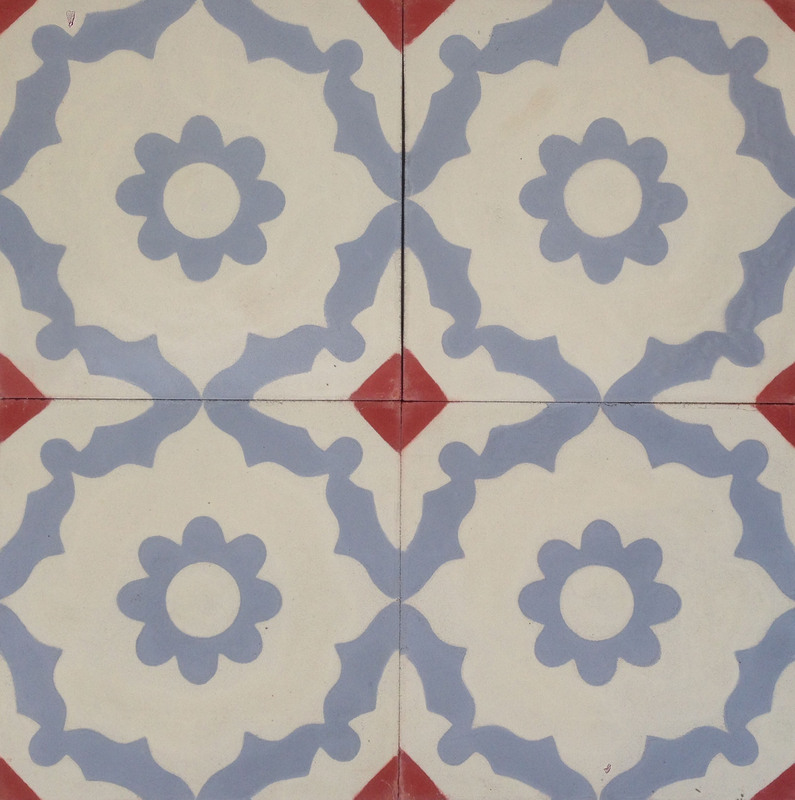 Our encaustic tile stock designs are usually available in 7-10 days from order with a minimum order quantity of 2m2. 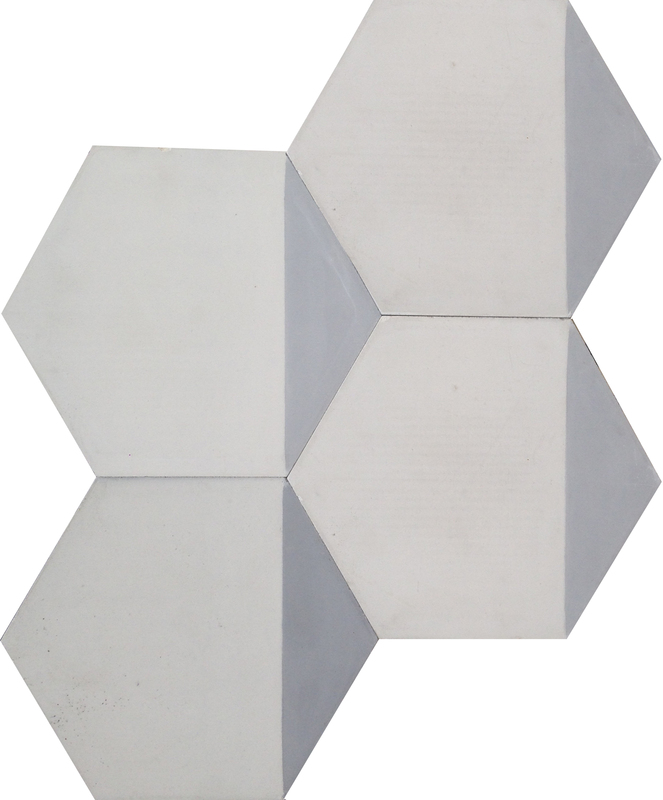 Please give us a call to check stock availability. 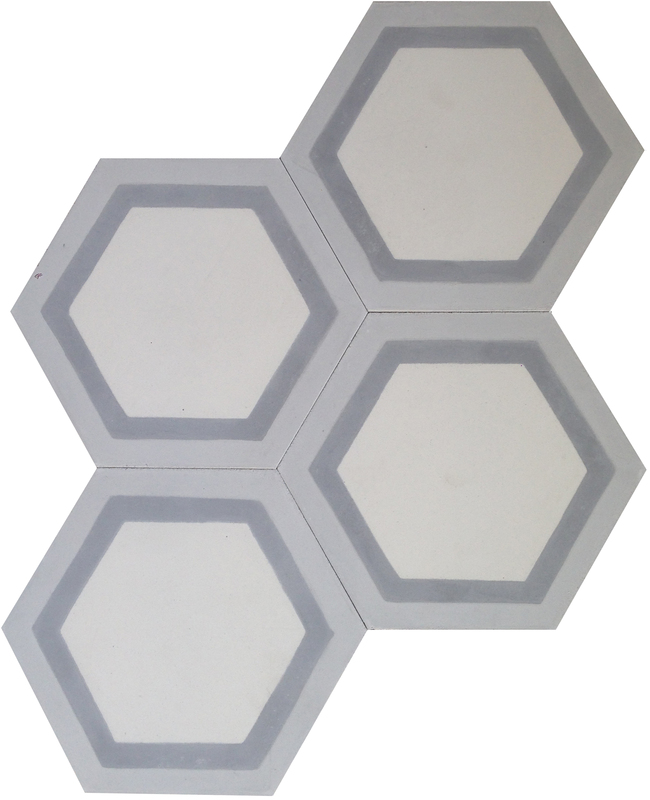 Carriage is £50 + VAT per order. 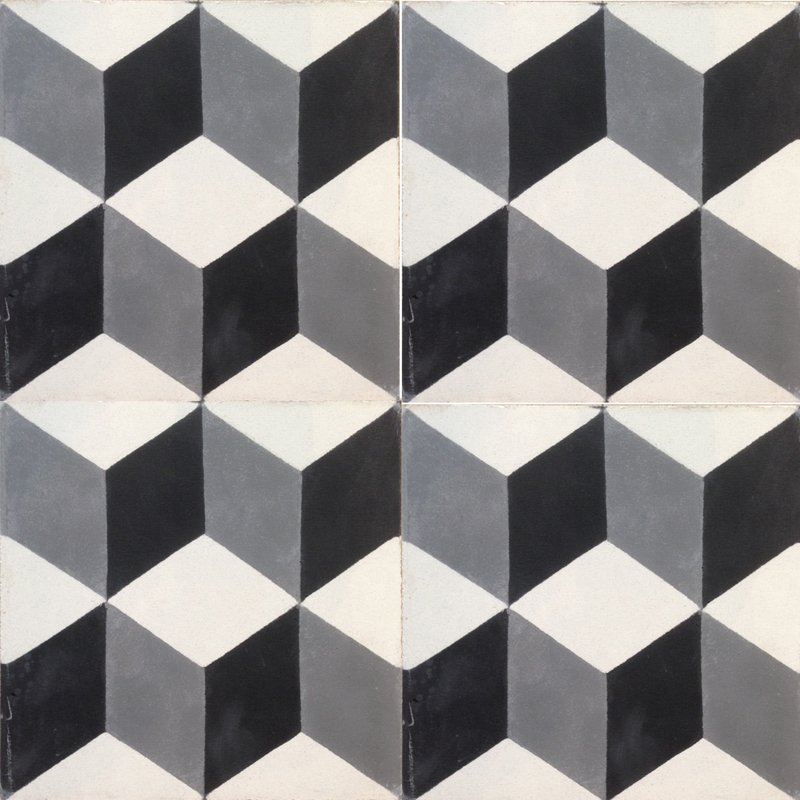 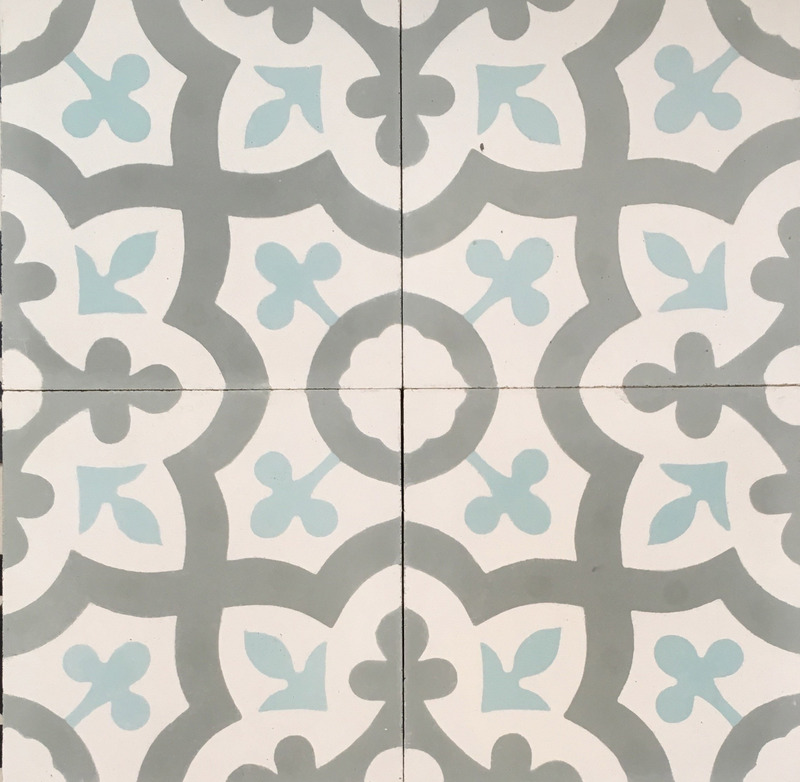 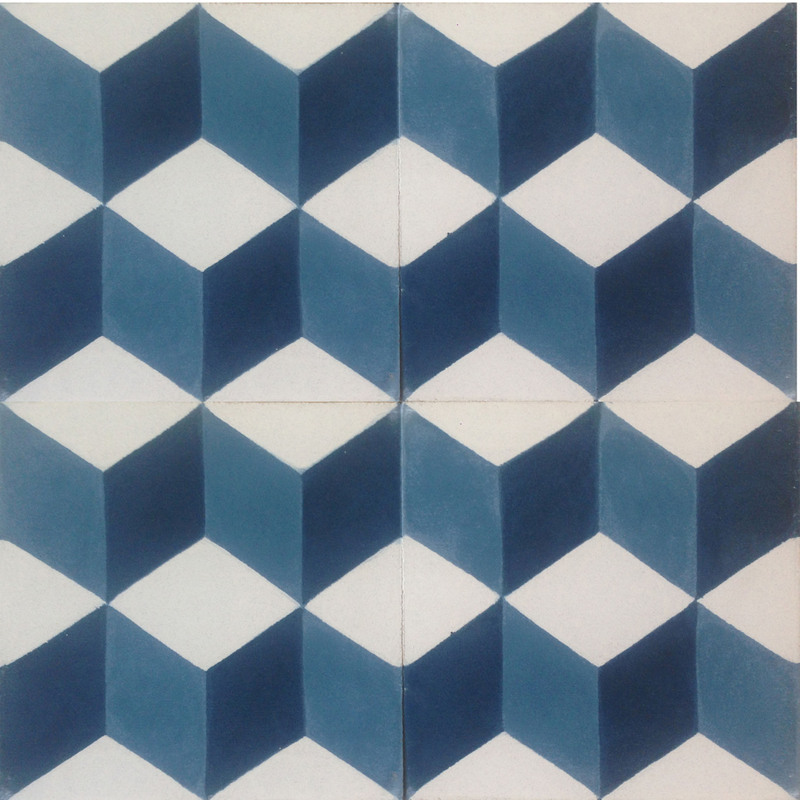 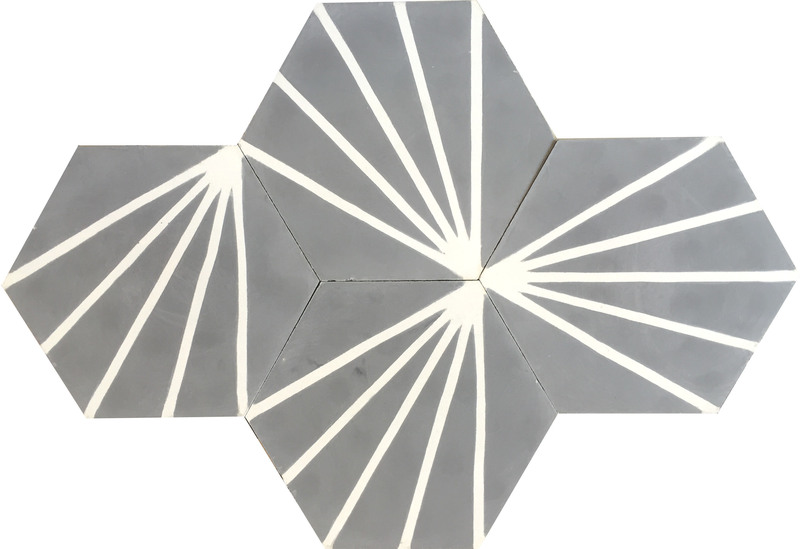 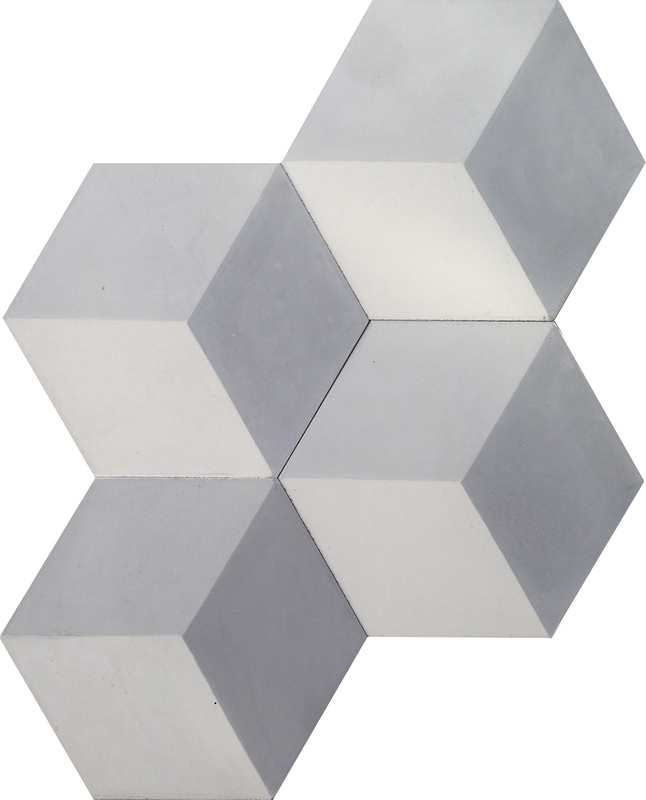 If there is a pattern that you like, but you would prefer a different colour - let us know and we can discuss alternative options (click HERE for a link to our Cement Tile Simulator).